When vehicle crashes involving serious injury to people or property occur, or someone dies in a vehicle crash, the Auburn Police Department activates its Accident Reconstruction Team to investigate all the circumstances surrounding the incident. Comprised of officers with specialized training in vehicle crash reconstruction and investigation. The Accident Reconstruction Team looks thoroughly at each fatal crash and conducts investigations that are similar to investigations conducted when someone is thought to have been murdered or died under suspicious circumstances. 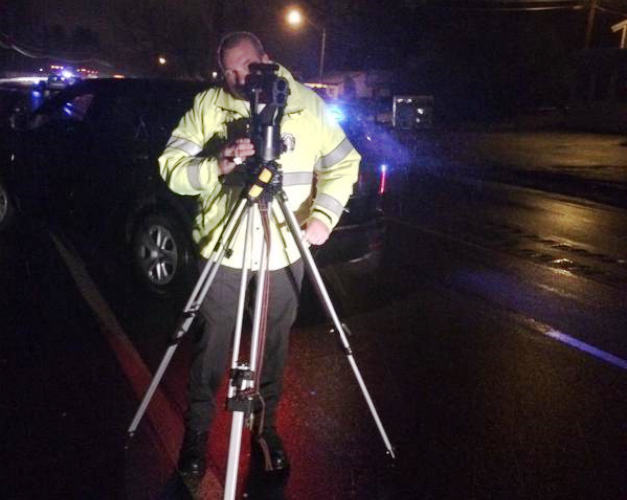 Regardless of the time of day or night, the Accident Reconstruction Team stands ready to respond to a serious vehicle crash in the Town of Auburn.